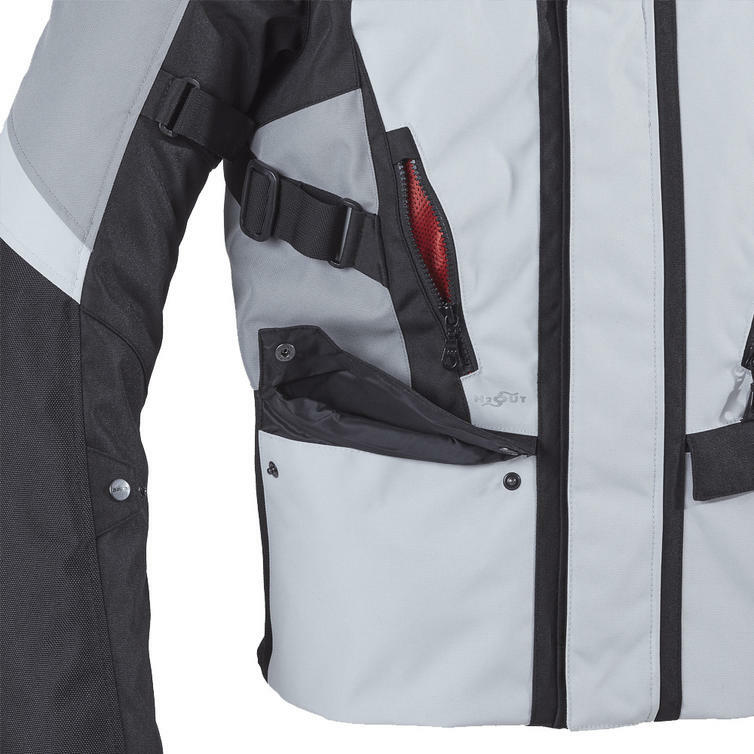 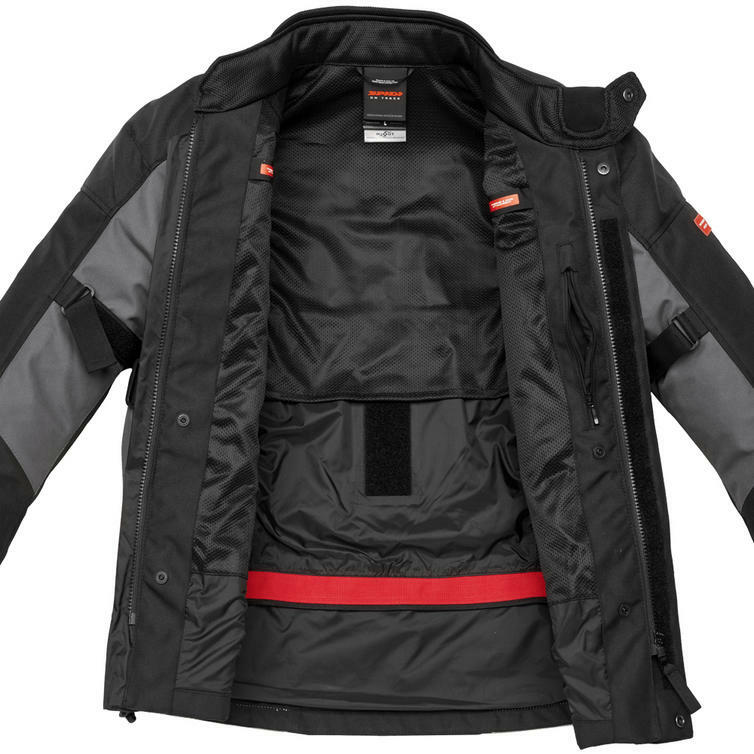 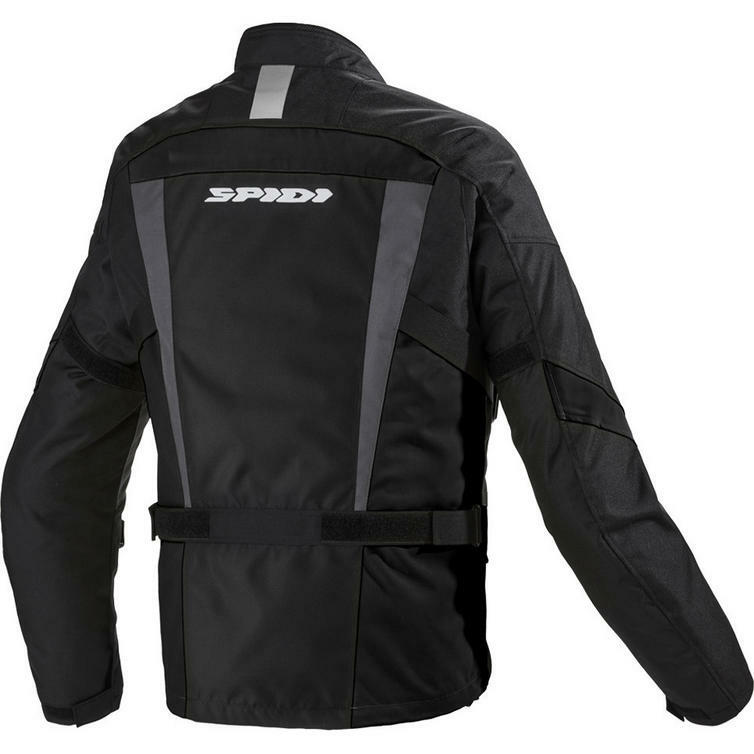 The Spidi Traveler 2 H2OUT Motorcycle Jacket is part of the latest Spidi collection. 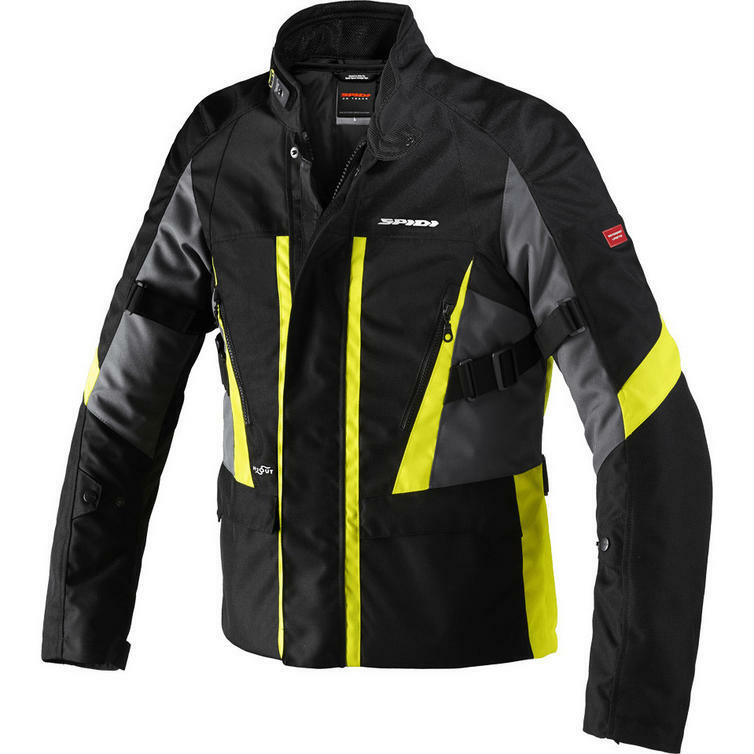 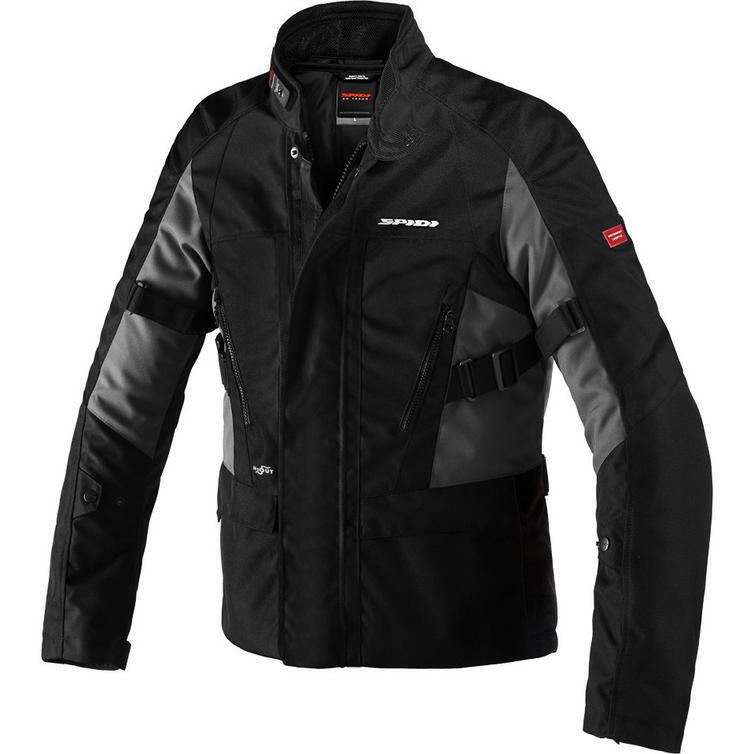 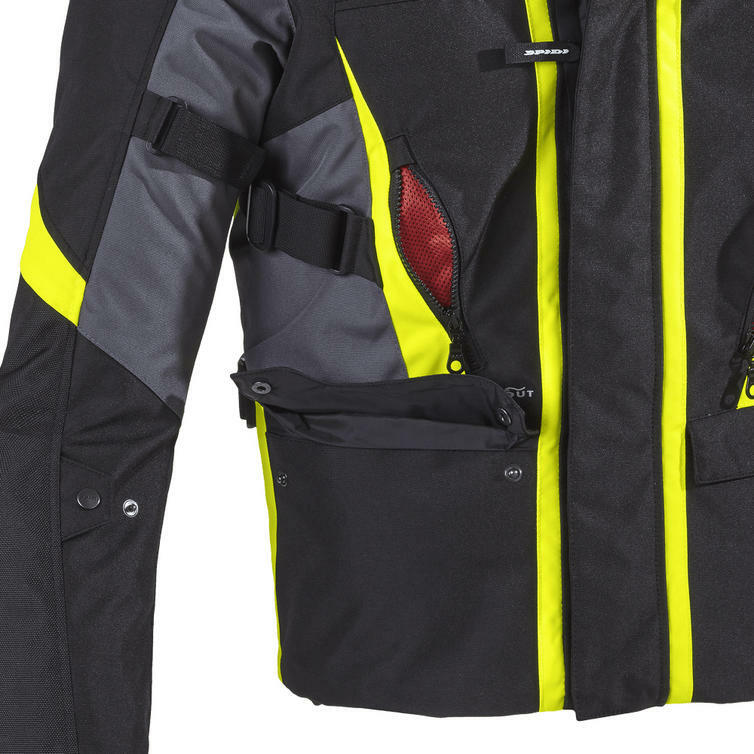 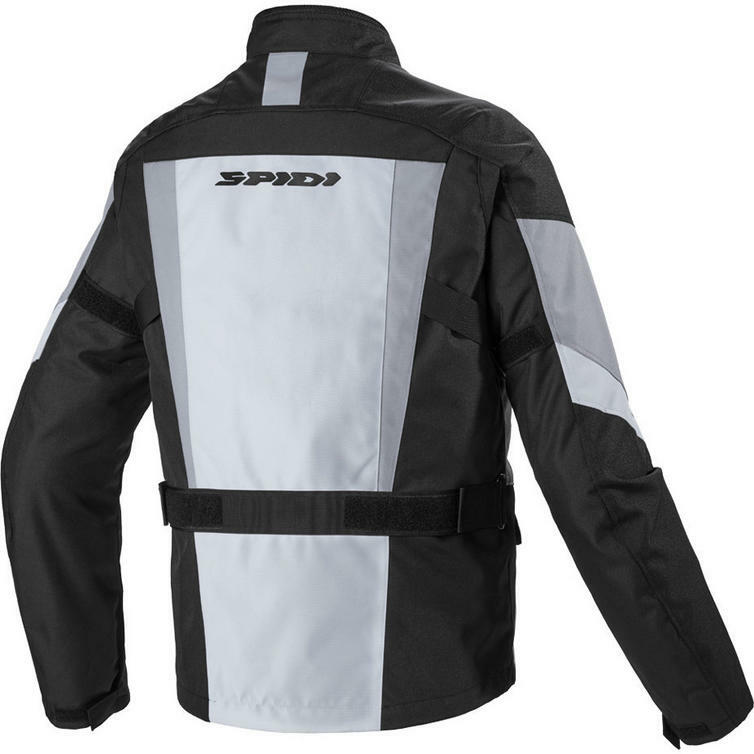 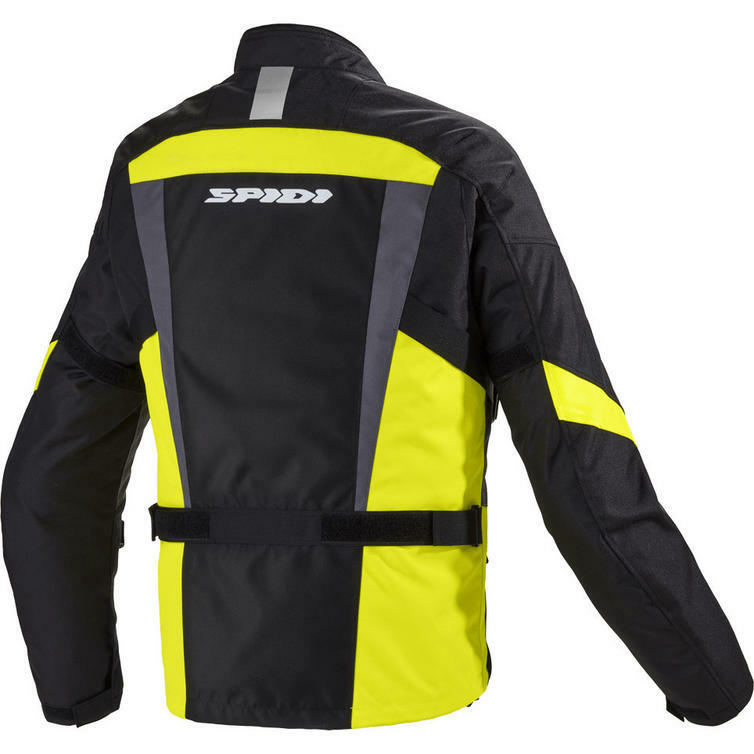 The Spidi Traveler 2 motorbike jacket is an ideal blend between adventure touring and sport touring capabilities. 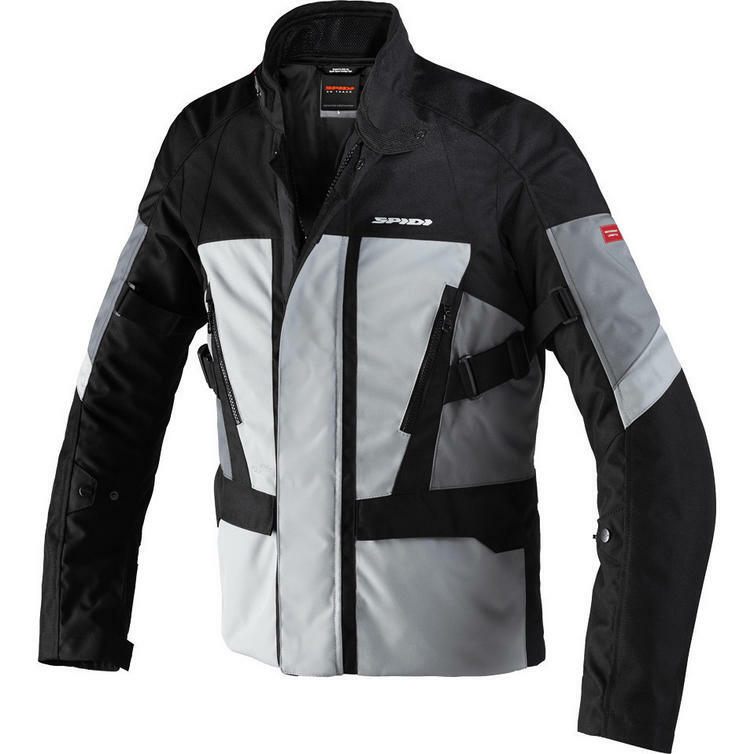 Its short cut, along with the aerodynamic design, provide greater comfort at high speed.